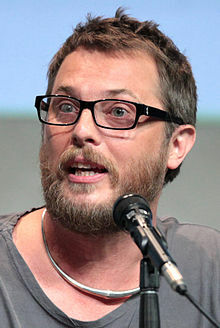 Duncan Zowie Haywood Jones (born 30 May 1971) is a British film director, producer and screenwriter. He is best known for directing the science fiction film Moon (2009), for which he won the BAFTA Award for Outstanding Debut by a British Writer, Director or Producer. He also directed Source Code (2011), Warcraft (2016) and Mute (2018). He is also the son of the late English singer-songwriter David Bowie.